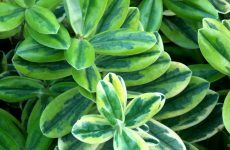 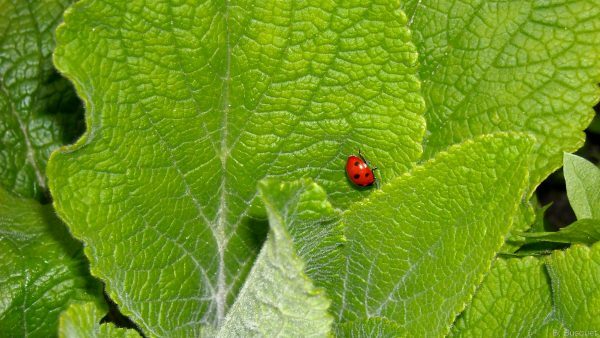 Nice green wallpaper with a small red ladybug on a leaf of a plant. 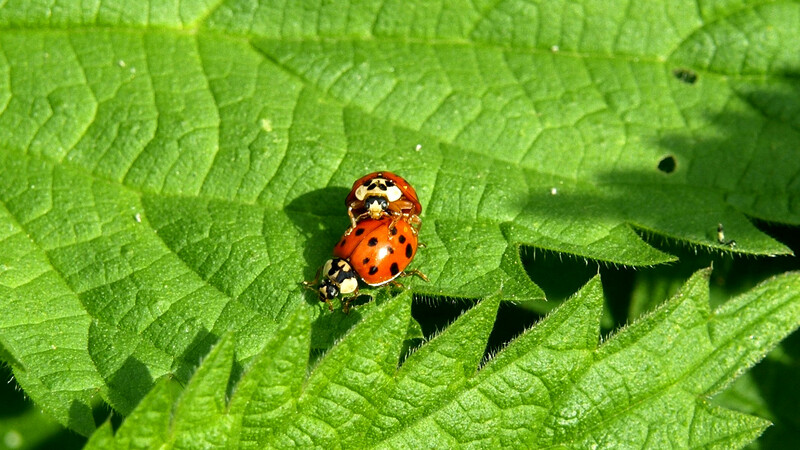 In the Netherlands most ladybugs are red with black dots, although there are sixty different species in this country. 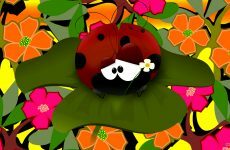 HD wallpaper with a red ladybug on a green plant. 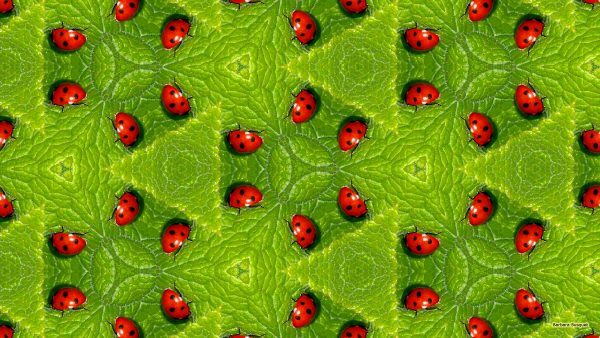 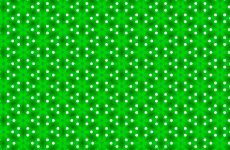 Green wallpaper with a pattern with bigger ladybugs. 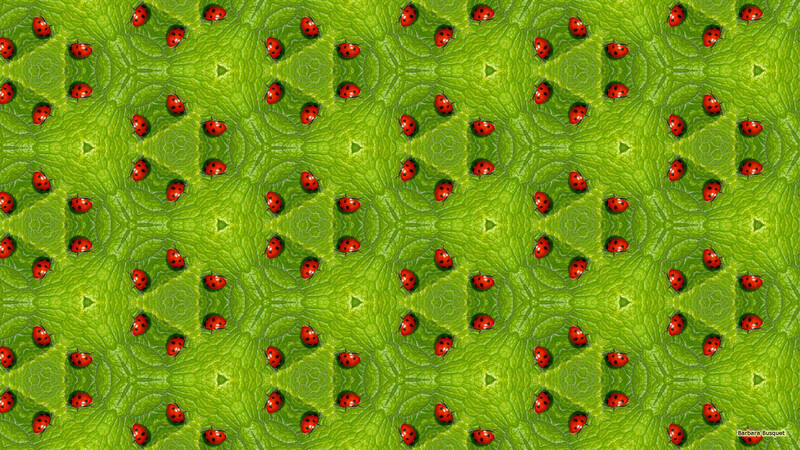 Green leaves with small red ladybugs. Two ladybugs making love on a leaf.